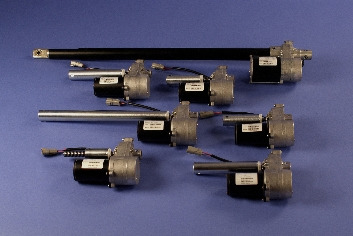 24v Linear Actuators by Venture Mfg. Co. Since 1971, Venture Mfg. Co has been at the forefront of mechanical motion technology. 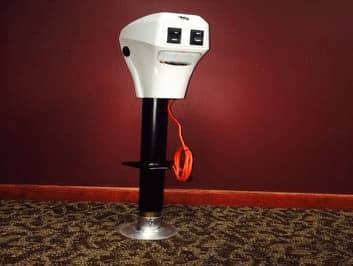 Through continuous innovation and timely incorporation of advanced features in the product design, we have established a strong niche in the market. We have achieved wide recognition in the market; thanks to our team of skilled and experienced professionals who consistently showcase excellence in products’ design and engineering. 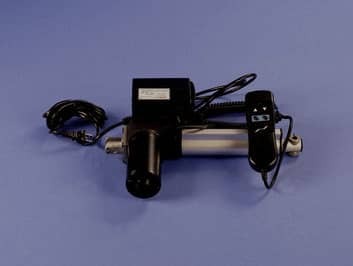 Venture’s name is trusted in the market for providing extremely reliable and durable 24V linear actuators for marine automation, car automation, industrial automation, robotics projects, and more. 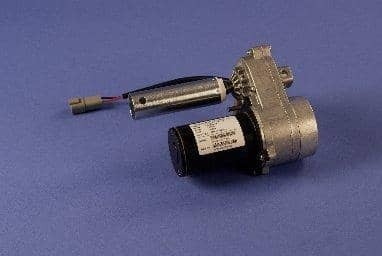 The actuator type, which is available with 24V motor, can be customized according to desired stroke sizes, force, speed, dimensions, mounting holes, wiring and more. Be it standard or custom designed 24V linear actuators, we conduct a stringent and comprehensive quality inspection for ensuring optimum performance and quality before being shipped to the end customers. What makes Venture’s 24V linear actuators widely accepted for industrial lifting, positioning and transfer applications worldwide? The reason behind this is their robust construction and dependable performance. Why Choose Venture for 24V Linear Actuators? When it comes to intelligently designed and precision engineered linear actuators, Venture is the perfect partner for you. 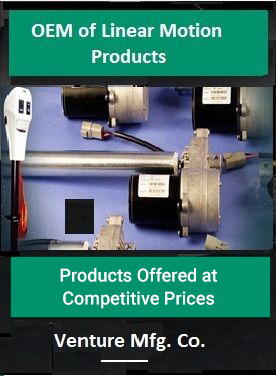 Venture’s products are unbeatable in terms of longevity, reliability and operational performance. They meet light-duty, general-duty, or rugged-duty applications of several industrial sectors. Below Listed are the Benefits You will Receive With Our Partnership. Enhance your operational performance of your machineries or systems using our 24V linear actuators; you will find our products and services the best in the market!